Needless to say, I'm quite excited about this, because I thought 'M-Ology' was their best album since 'Peep Show'. I hope they continue the upward trajectory. "Sheeple?" Do Japanese people actually use that term? I wonder if the lyrics are going to be like the Japanese version of Havok's Conformicide. Visual kei band Merry brings a mini-album with six tracks (subject to change). This edition includes a bonus DVD with live footage taken from their concert held in Ebisu in May 2018. No tracklisting as of yet though. Gara's vocals are VERY loud in this, but it sounds very Merry. Tracklisting and covers are up, I'll go ahead and add them to the OP right now. 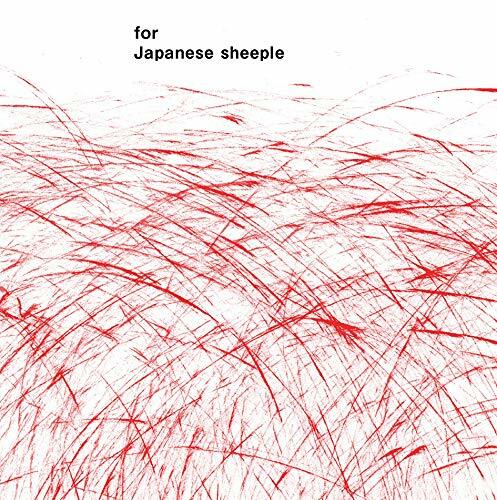 Will also add the short fragment of 'sheeple' that was put online around November, because that one unsurprisingly is on the release. I still can't get over that title. Buying List | Collection | Forum Rules | Embedding Media in Posts | Can't Access? Certainly a reason for me to be looking forward to this one! Looks like it's all melodic Merry all the time, leaving their heavier leanings at home. Also... Check out how they spell "Release"